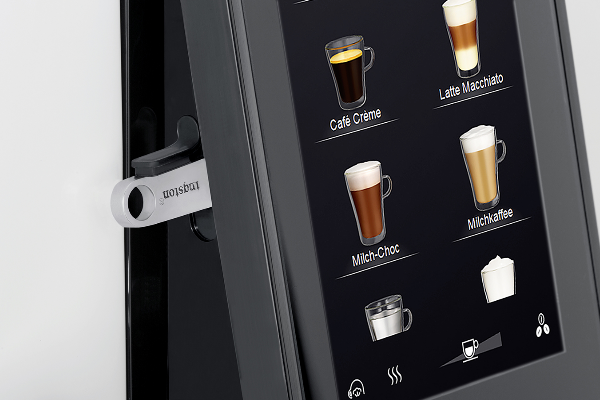 The entry-level model in the WMF coffee machine the WMF 1100S is the perfect choice for Office, conference room, salon, car showroom or indeed any light volume requirement up to 75 Drinks per day. Where superior quality drink production is paramount for customers and staff alike but the daily throughput doesn't warrant a large capacity unit. 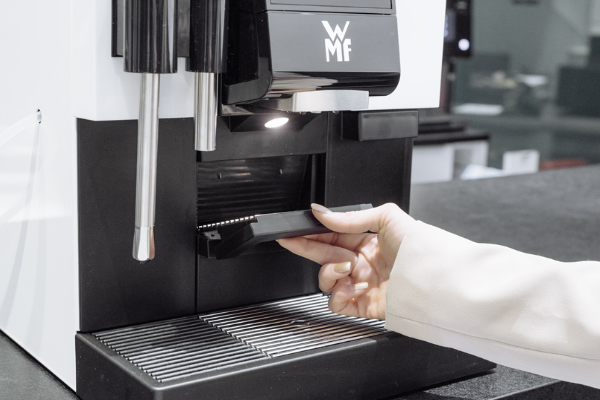 With a comfortable touch display and intuitive cleaning processes, the WMF 1100s coffee machine automatically combines product individuality with robust reliability to finally offer a truly unique machine for this market sector. 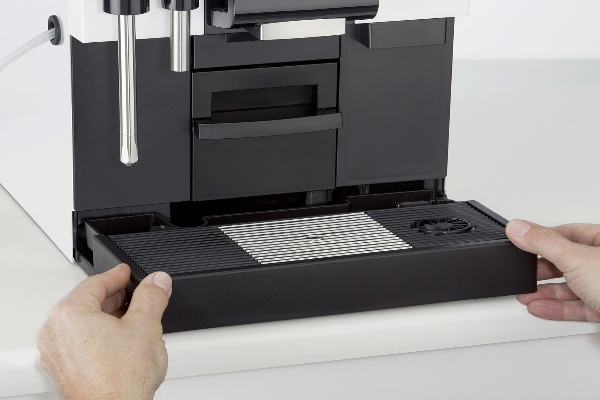 Whether for the perfect start to the day, the espresso after lunch or the energy boost in the afternoon - depending on the configuration, the WMF 1100 S offers maximum freedom in beverage selection. 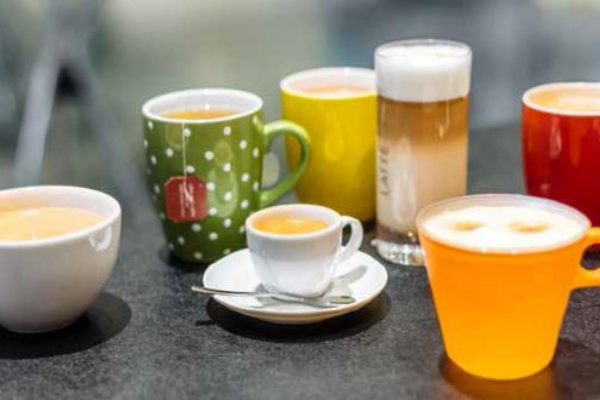 These include espresso, café crème, cappuccino and milk coffee but also latte macchiato, milk-choc and chociatto. 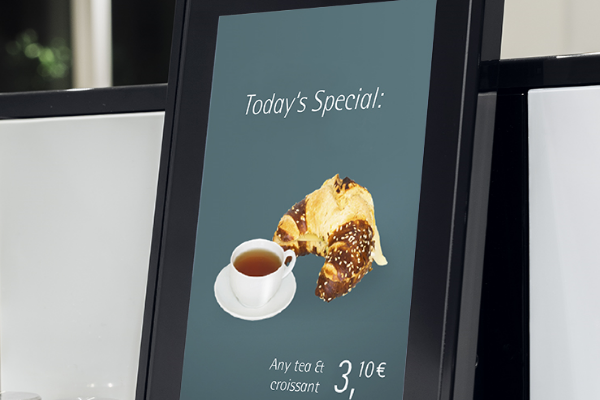 A central hot water dispenser also supplements the beverage menu with perfectly tempered tea specialities. WMF's expertise also includes the fully automated Click & Clean cleaning system. A push-button pressure is sufficient and the milk-carrying parts are automatically and HACCP-compliant free from deposits and milk residue. Inserting the milk-containing parts in the cleaning solution is only necessary once a week. With a range of milk options, the machine also caters for those wishing to use both fresh and instant powdered milk also. In short, the WMF 1100s is truly a perfect low volume versatile machine that hands down proves itself against competitors in terms of style functionality, reliability, drink quality when compared to other brands at the same level. Trust in us as a WMF approved agent in the UK for all your coffee needs. 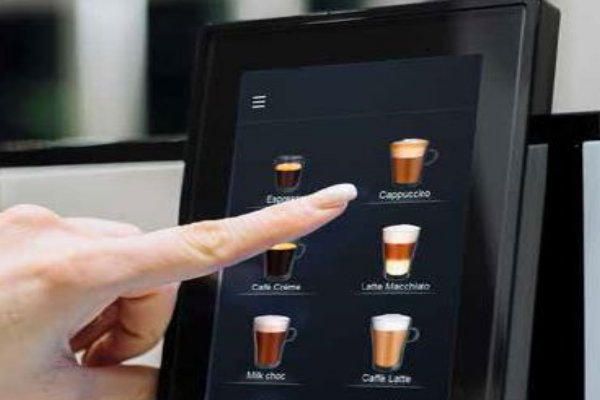 WMF app provides functionality to program, adjust and use the machine. Data backup (e.g. of cleaning protocols for HACCP documentation) and software updates with the help of a USB stick. Overflow protection of the drip tray thanks to the liquid level sensor. There is also the Option of a drainage connection.